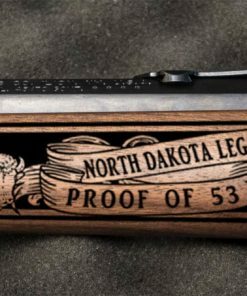 Through the test of time, structures made out of stone have lasted the longest. 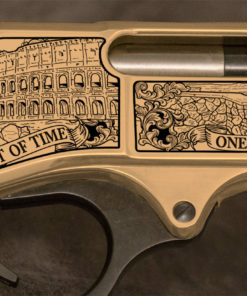 From the pyramids of Egypt to the Coliseum, these structures stand tall and proud for many more generations. 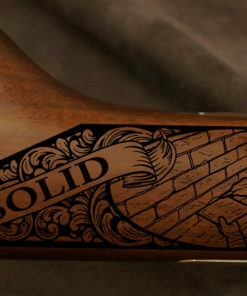 However those stones and bricks did not get there by themselves but were laid by masons of all origins. 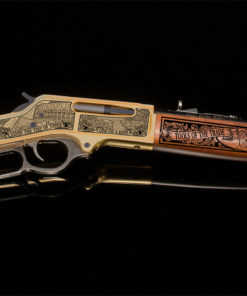 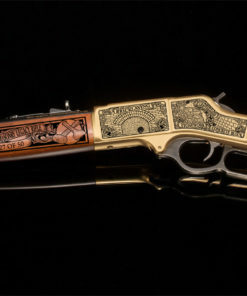 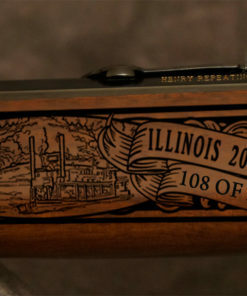 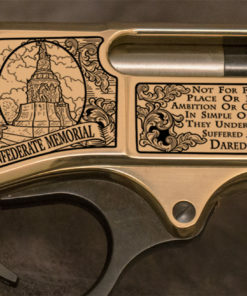 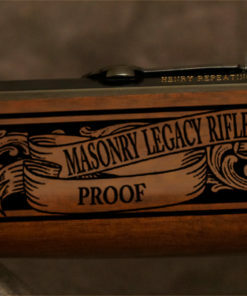 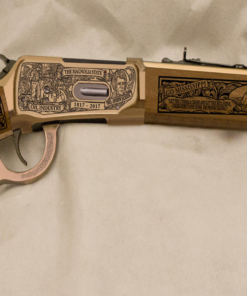 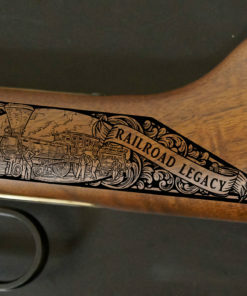 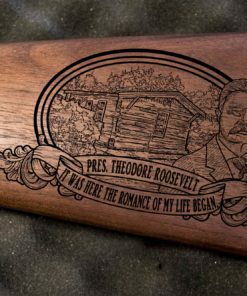 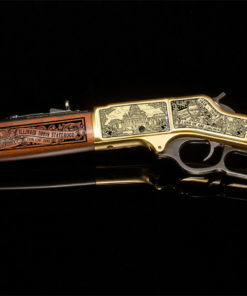 This rich history deserves recognition which is why we are proud to introduce the American Mason Rifle. 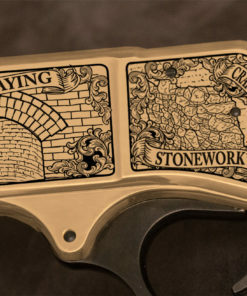 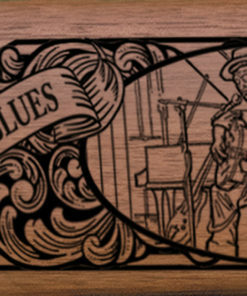 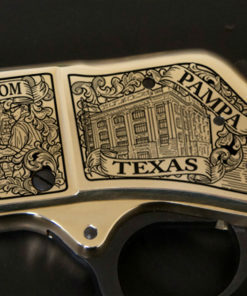 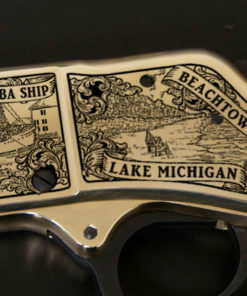 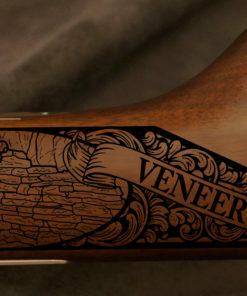 The engravings capture the work of a mason from veneer to solid brick. 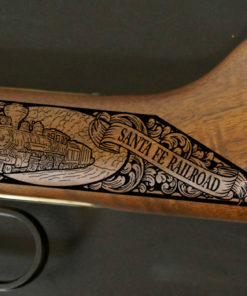 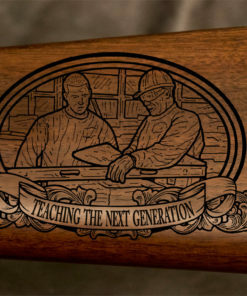 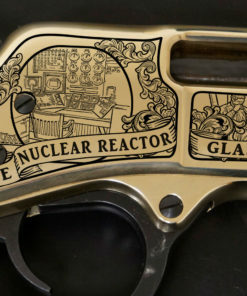 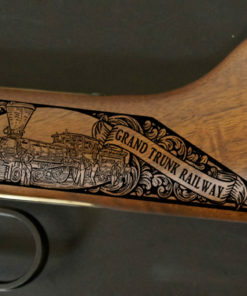 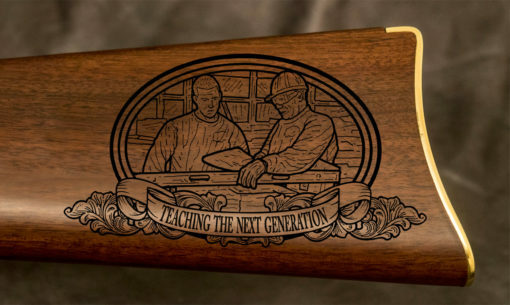 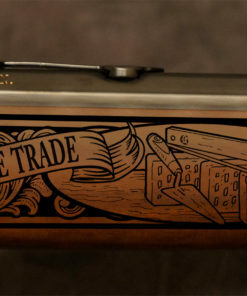 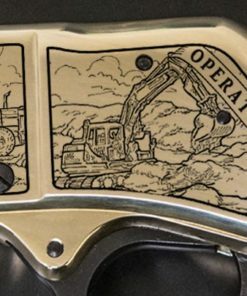 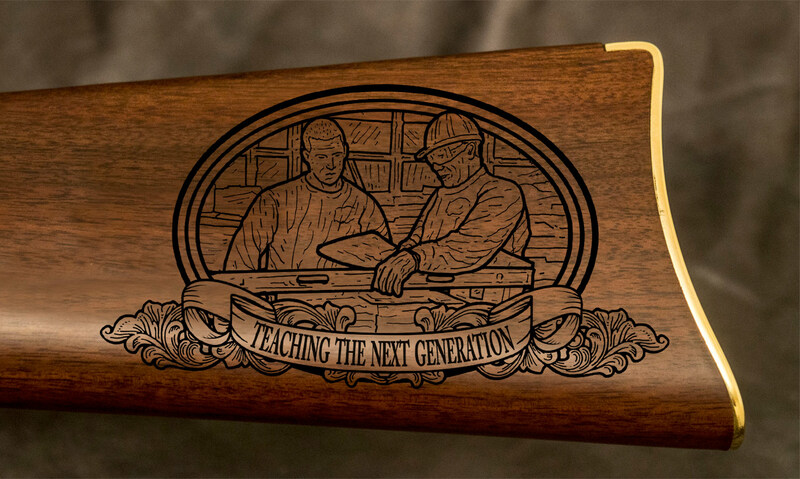 Just as the trade of masonry gets taught to the next generation, this rifle will be one to hand down. 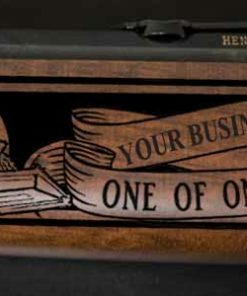 Call now to place ordering information and receive an edition number today!